2018/19 Choreographer Emily Molnar, C.M. As Artistic Director of Ballet BC, Molnar’s vision has steered the unique company of 18 dancers into a celebrated era of innovation and collaboration. Since the start of her tenure in 2009, the Company has developed a diverse repertoire that includes more than 45 new works by celebrated Canadian and international choreographers. Molnar is a graduate of the National Ballet School and a former member of the National Ballet of Canada, a soloist with the Ballett Frankfurt under director William Forsythe, and a principal dancer with Ballet BC. An internationally respected and critically acclaimed dance artist and choreographer, Molnar worked and toured extensively throughout Europe, Asia, Mexico, Canada and the U.S., where she created works for Alberta Ballet, Ballet Mannheim, Ballet Augsburg, Cedar Lake Dance, ProArteDanza and Morphoses/The Wheeldon Company and New York City Ballet’s Choreographic Institute, among others. Molnar’s most recent works for Ballet BC are between disappearing and becoming, Aniel, 16 + a room, RITE, Keep Dreaming, I’m Driving, when you left, and most recently, To this day which premiered in November 2018. Named The Globe and Mail’s 2013 Dance Artist of the Year, Molnar is the 2016 recipient of the Vancouver Mayor’s Arts Award, BC Community Achievement Award and the YWCA Women of Distinction Award in Art, Culture & Design. She was recently appointed to the Order of Canada for her artistic leadership of Ballet BC and creative contribution to advancing dance in Canada. As an active mentor, advocate, and coach, Molnar follows her passion to nurture artists and choreographers, to educate and support the research and development of dance and artistic leadership, and explore the role of the artist in society. For six years she served as a Director on the Board of the BC Arts Council. 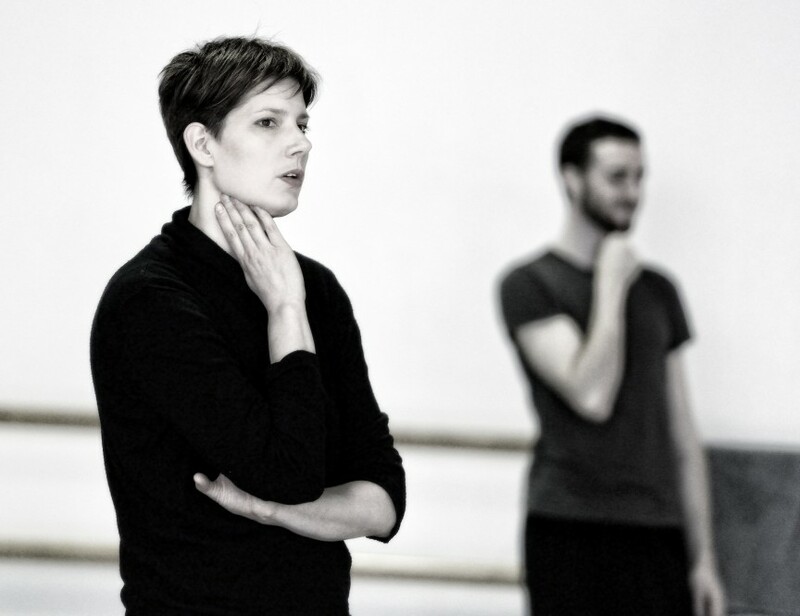 In addition to her work with Ballet BC, Molnar is also Artistic Director of Dance at Banff Centre for Arts and Creativity, a new position designed to guide and inform all Banff Centre Dance initiatives throughout the year in collaboration with the Canadian and international dance community.